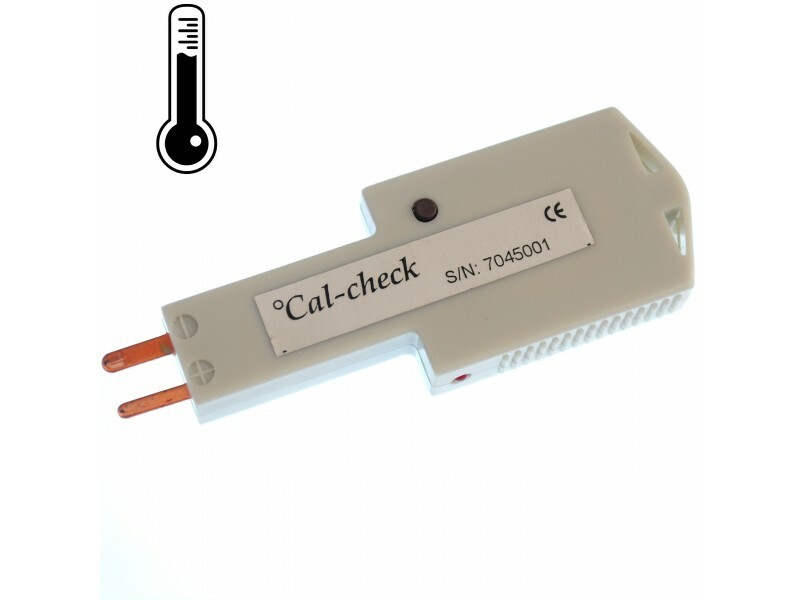 The °Cal-check is a unique, novel concept for rapid, simple and convenient in-house calibration checking of thermocouple instrumentation, eliminating the need to send it away for laboratory calibration. 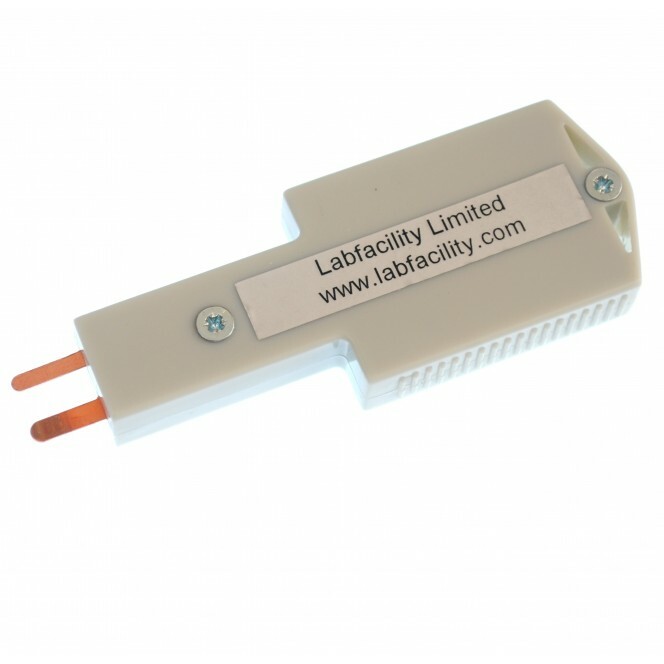 The compact, low cost device, terminated with miniature, male pins is simply plugged into the input port of the instrument. Comparison of the displayed reading is compared with the value stated on the °Cal-check label to indicate the accuracy of the test instrument. The °Cal-check is switched on after insertion and automatically switches off after 60 seconds resulting in a long battery life. If the checker is inadvertently left connected to the instrument, it will go into sleep mode to minimise power consumption. 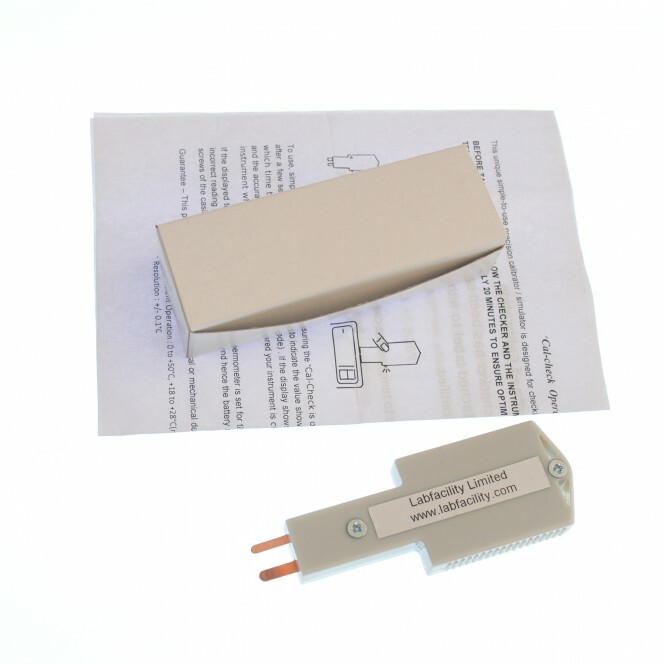 A LED indicates if the checker is operational or if the battery needs replacing; the checker will not produce a reading if the battery is ‘low’. 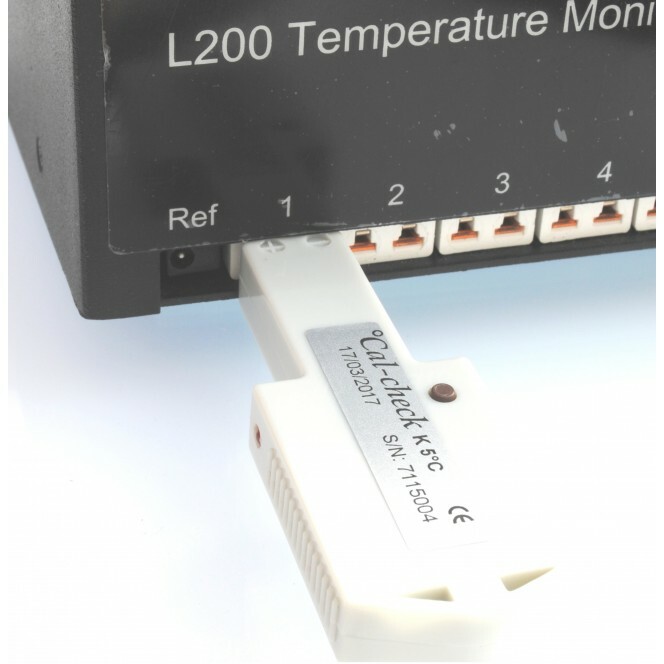 Nine Type K thermocouple ranges are available to suit a wide range of applications including food production & storage, dairy and brewing processes and ovens. 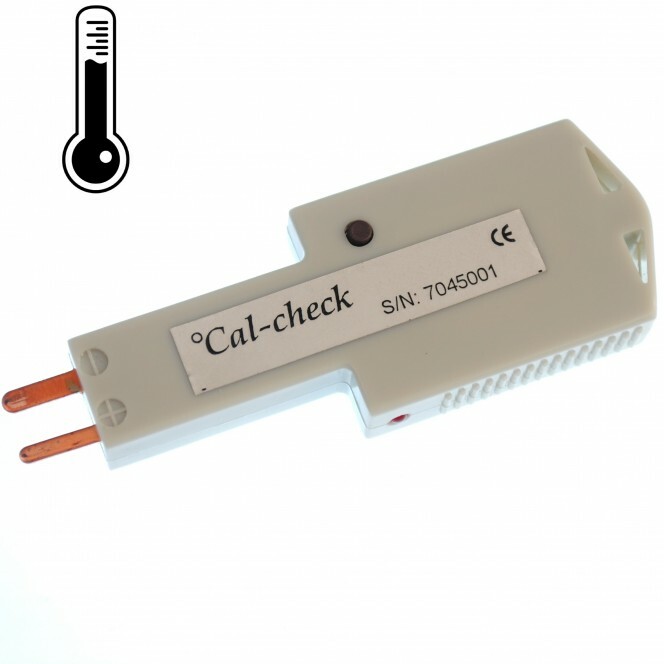 General Description The °Cal-check is a unique, novel concept for rapid, simple and convenient in-house calibration checking of thermocouple instrumentation, eliminating the need to send it away for laboratory calibration.